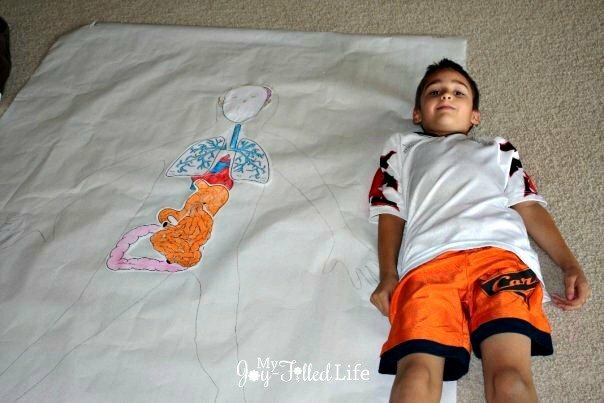 My kids and I are learning all about the human body in our homeschool. 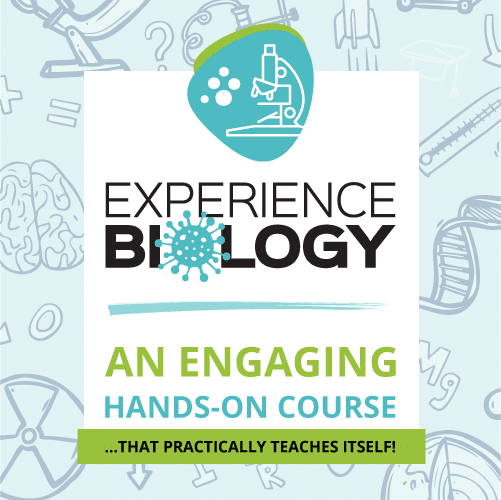 We are studying many of the body systems as well as learning about the five senses, health & nutrition, and cells. 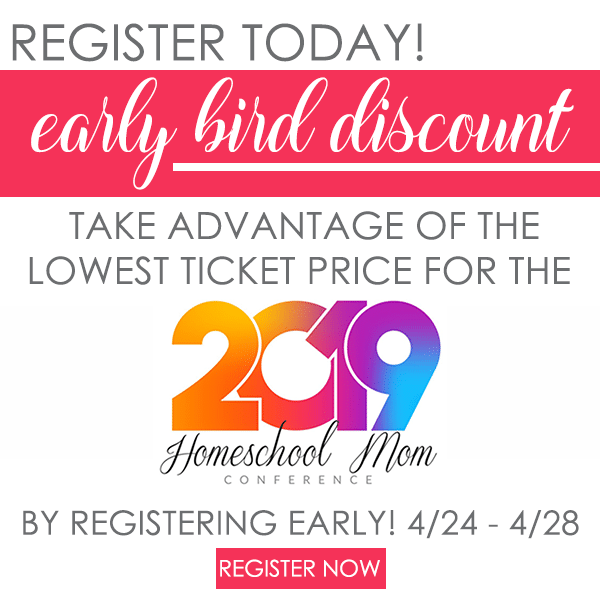 Since the kids are young (preschool – early elementary age) this is a time for exposure and exploration more than anything else, so we are keeping things light, simple, and fun. I’ve made a list of all of the body systems and topics we’d like to explore and all we do is read a book or two on the topic, do an activity that is related to the topic, maybe watch a video if we have one or find one that we like, and then add to our life-size human body poster. 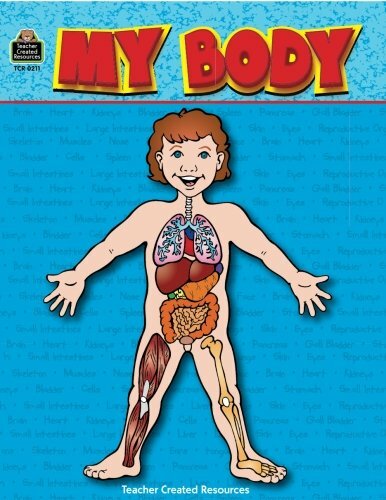 To make our life-size human body, we use this awesome book. 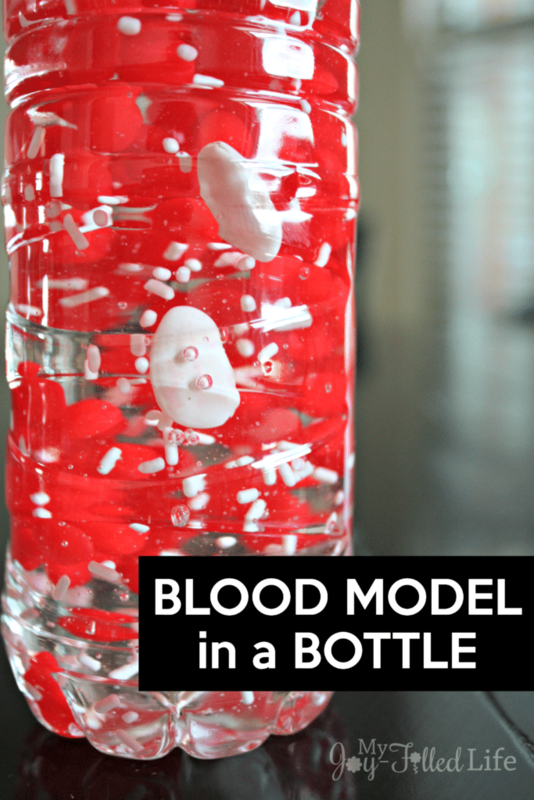 We recently finished learning about the cardiovascular system, so I thought it would be a good idea to learn a little bit more about our blood and that it would be neat to make a blood ‘model’ showing the different components of blood. 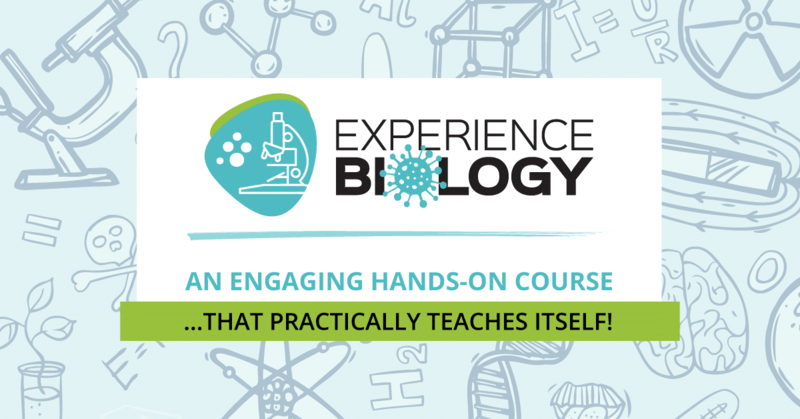 I adapted this idea from Apologia’s Exploring Creation with Human Anatomy & Physiology. 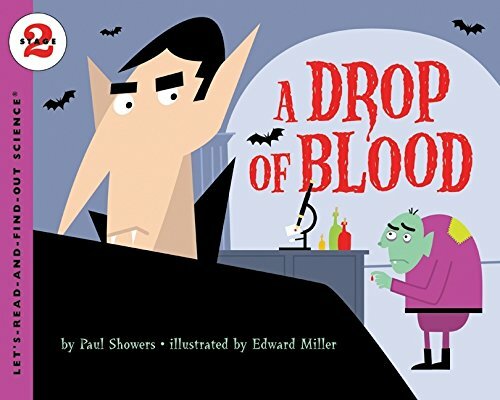 A Drop of Blood from the LET’S-READ-AND-FIND-OUT SCIENCE® BOOK SERIES was the perfect book to accompany our activity. I love this line of books. 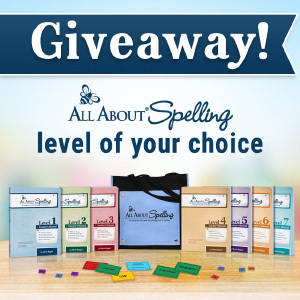 This series of books is a great place to start to cultivate a child’s desire to learn and explore. 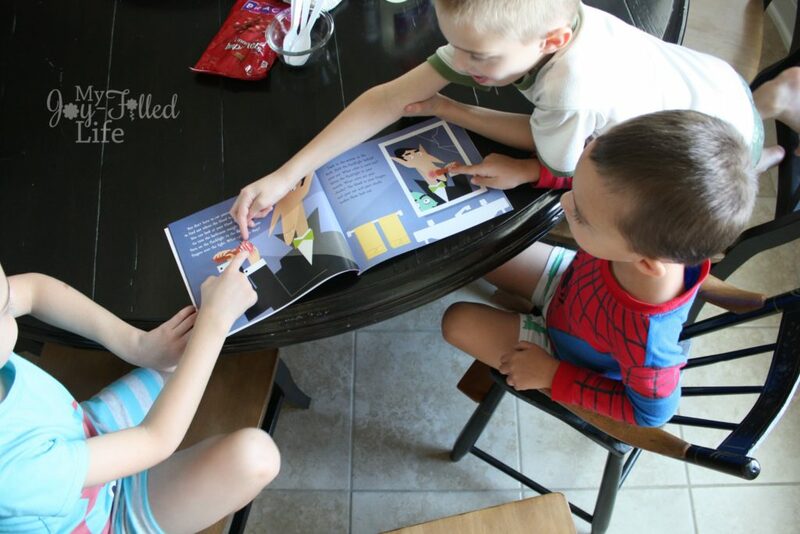 The series offers books on a wide range of science topics for kids ages 4-9 – from the human body to the solar system, and everything in between! I’ve teamed up with some really fantastic bloggers to bring you a collection of blog posts dedicated to this wonderful series of books. 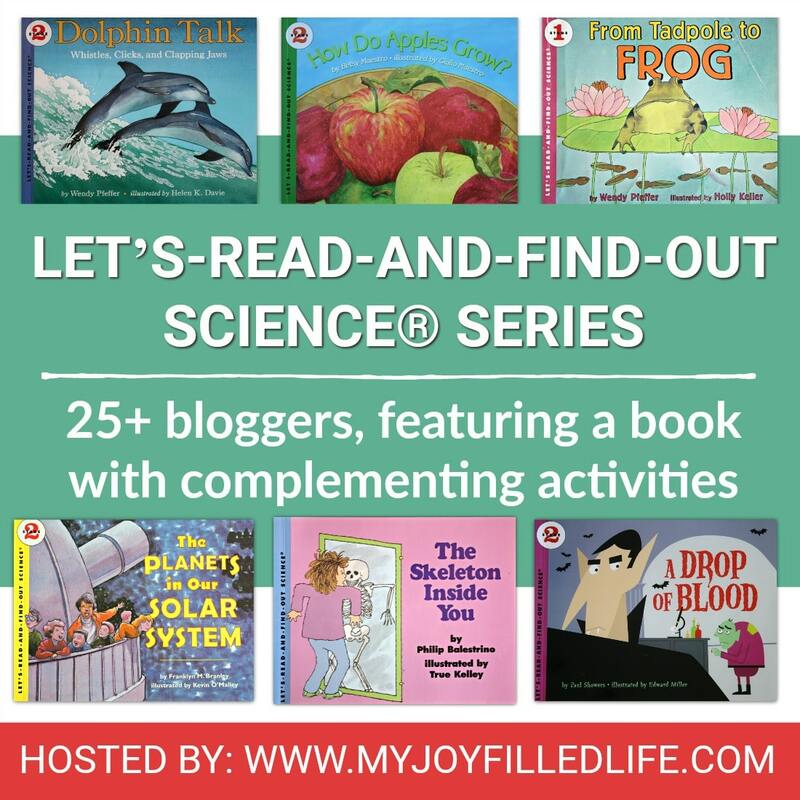 Each participating blogger has selected a LET’S-READ-AND-FIND-OUT SCIENCE® book to feature in a post, along with a related experiment, activity, or craft. 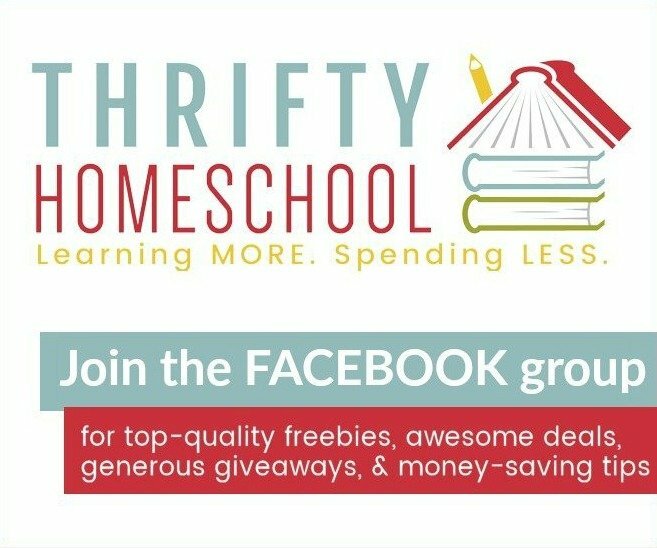 Check out the list of books here, or by clicking the image below. For the plasma we used corn syrup. This is a good option because it has a slight yellow tinge to it which is very similar to real plasma. 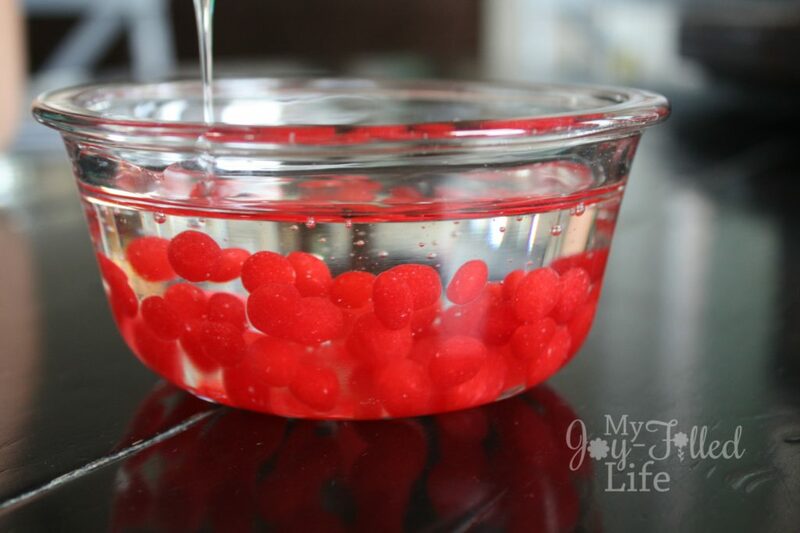 You could also use clear liquid hand soap or clear glue and drop in a little yellow food coloring. We poured this into a clear glass bowl so that we could easily view the blood and its components. I also decided to use an empty water bottle to make a version of our blood model in a bottle. 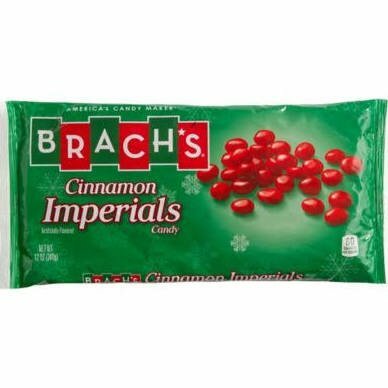 For the red blood cells we used little cinnamon candies. I guess they are called red hots or cinnamon imperials. 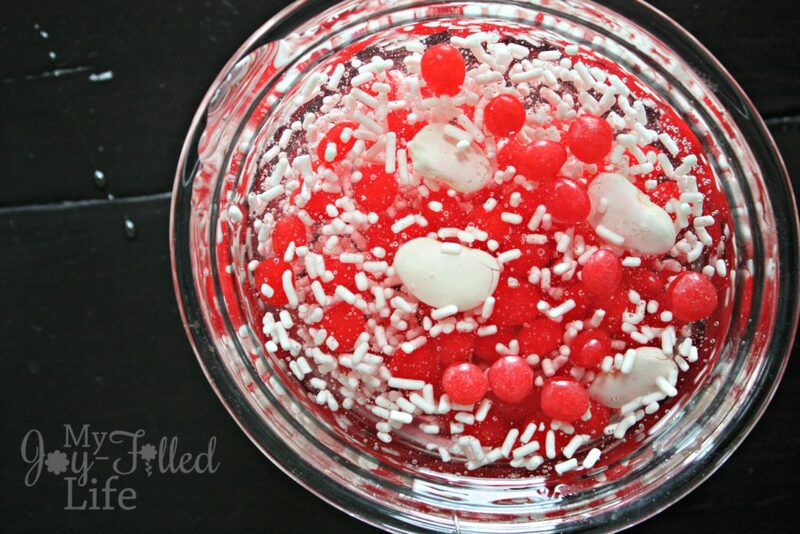 Red blood cells make up about 40% of blood so make sure you add plenty to the corn syrup. There is about one white blood cell for every 700 red blood cells, so you won’t need many of these. 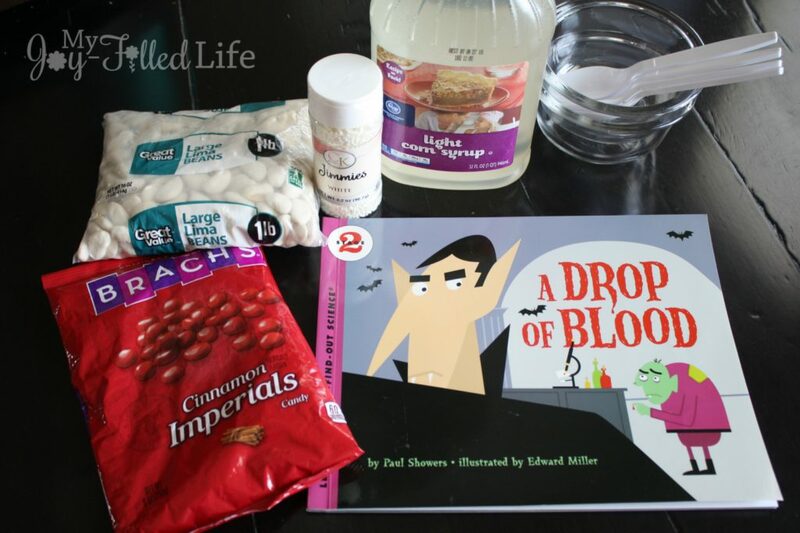 For these we used lima beans because I already had a bag; you could also use small marshmallows or a white jelly bean. And lastly, we used white sprinkles for the platelets. I’m not quite sure what color platelets really are, so we just used white. 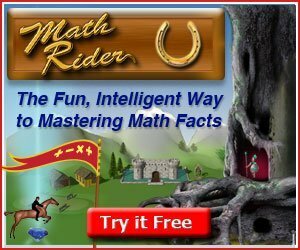 You could also use uncooked rice. The kids may have gone a little overboard with the sprinkles (hey, who doesn’t love sprinkles?) and added a little too many to our model, but as least this will be a memorable activity for them. 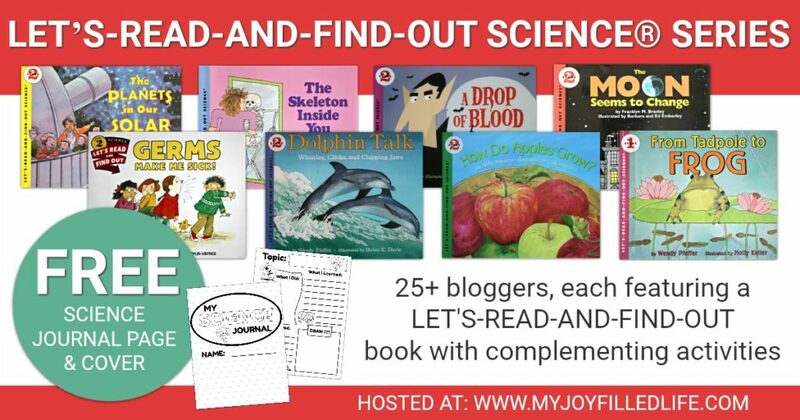 The book we read covered each of the components of blood, so as we added each component to our model, we discussed each one again – its name, size, amount, and purpose. 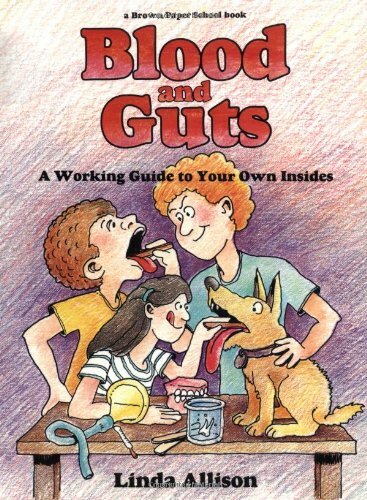 The kids loved it and I’m confident that this will help them remember what the different parts of blood are. Our blood model in a bottle turned out well and it was neat flipping it back and forth watching all the components float around. 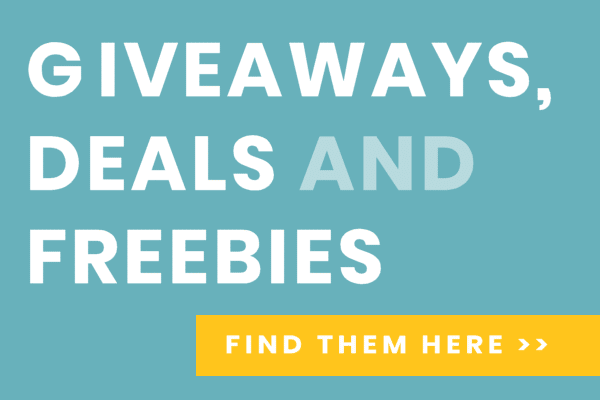 Don’t forget to check out even more LET’S-READ-AND-FIND-OUT SCIENCE® books and activities!